Learn from an accomplished and dedicated teaching artist. 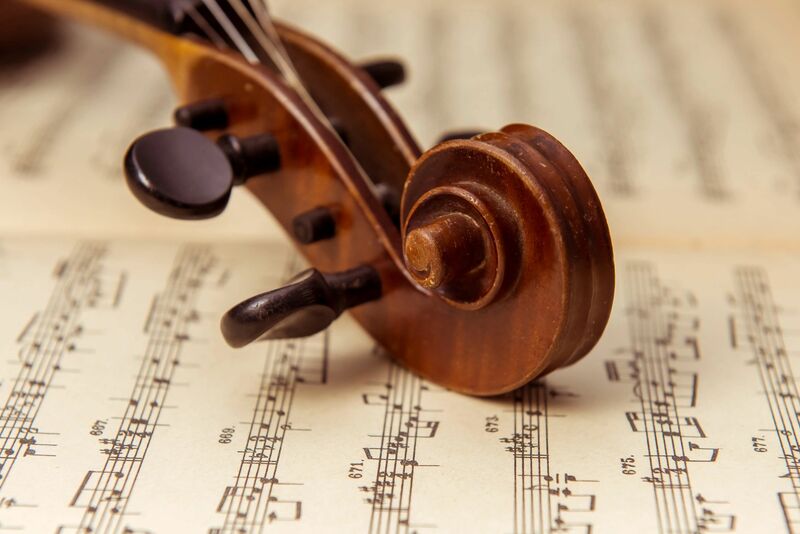 Private lessons in violin and viola are offered in 30 (beginners only), 45, 60, and 90 minute durations. Skype lesson packages are available to those living outside of a 60 mile radius from Zip 60098. Students register for fall, spring, and summer terms as per the studio calendar. Play, sing, and dance with your little ones! These fun family classes are the perfect way to bond with your tots and introduce them to the joys of exploring music and movement. Spring and Fall Sessions are typically 8 weeks long. Summer session is 4 weeks. Small ensembles for strings, piano, and pop/rock/world music. A versatile artist, Talia performs with classical, jazz, and pop ensembles. Her chamber music interpretations have been called “remarkably sensitive and mature” by John von Rhein of the Chicago Tribune. She is Assistant Principal Second Violin of Camerata Chicago, an ensemble with whom she has toured Europe and she is also Concertmaster of the Chicago Jazz Philharmonic, with whom she recorded Orbert Davis' Emmy Award-Winning Soundtrack, DuSable to Obama, Chicago's Black Metropolis. Talia has performed at the Chicago Jazz Festival and Chicago’s Symphony Center, playing on stage with renowned jazz artists including Zach Brach, Kurt Elling, Howard Levy, Dee Alexander, Ernie Adams, and MacArthur Genius Award winner Reginald Robinson. Her experience in chamber music and world music includes additional appearances with Alan Vizzutti, Mark O’Connor, and with Rana Santacruz at the Chicago World Music Festival. 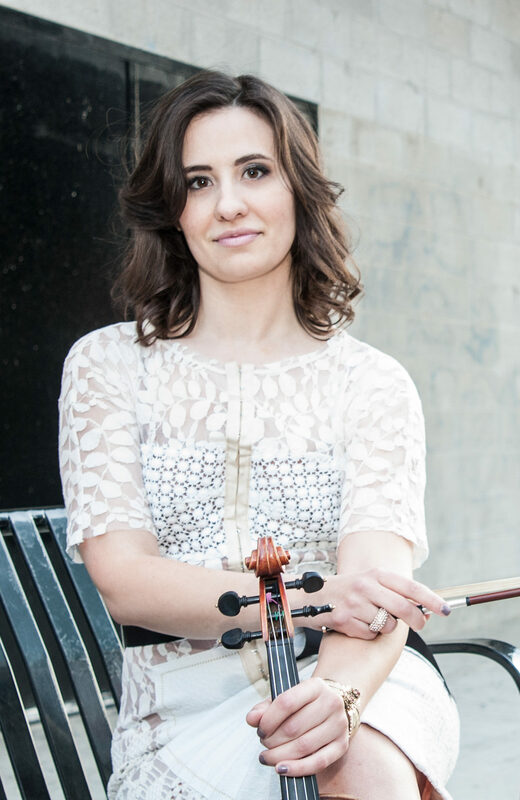 She has played under the baton of world-class conductors such as Daniel Barenboim, Pinchas Zukerman, and Pierre Boulez as a member of the Civic Orchestra of Chicago. Talia has toured internationally in chamber music festivals including the Zeist Music Days in the Netherlands. Ms. Pavia studied with the Grammy-nominated Vermeer Quartet and trained in one of the world’s premier string quartet programs under the auspices of the Vermeer. Her principal teachers include Shmuel Ashkenasi, Mathias Tacke, Blair Milton, and Robert Hanford. Call or email us to schedule a free "meet and greet" with you and your child. 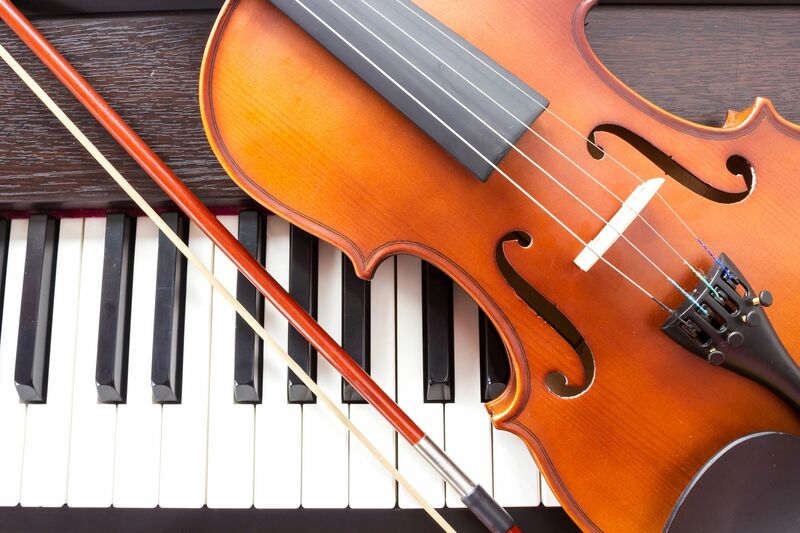 The Suzuki Method of violin instruction fosters a close rapport with teacher/parent/child. The intention is to build a relationship over many years with each family. It is important to find a teacher that is the right fit from the very start, both musically and personally.